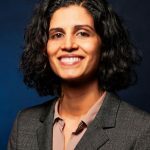 Nisha raises capital for Old City’s fund clients and oversees Old City’s research and manager selection activities. Previously, Nisha was a Senior Analyst conducting due diligence of hedge fund managers at Larch Lane Advisors, a fund of hedge funds and seeding platform. Prior to Larch Lane, she was a Vice President at Mellon Ventures, an internal private equity fund at Mellon Financial (now BNY Mellon), investing in technology and business services companies. 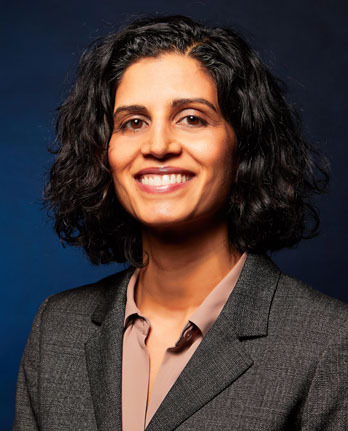 Nisha is the Board Chair of the North Star Fund, a foundation that provides grants to New York City non-profit organizations. She earned an MBA from Columbia Business School and a BA from Harvard College, and is Series 3, 7, 63 & 65 licensed.